Enhance Your Lessons and Labs with Full Color Digital Images. Make use of hundreds of classic WARD'S digital images gathered from across the globe and provide students with a dynamic view of Earth's geomorphological features and the forces that shape them. Watch students make real life connections to textbook lessons and lectures with vivid images of geological phenomena. These comprehensive image collections will add valuable visual depth to any digital presentation, whether on computer or interactive whiteboard. 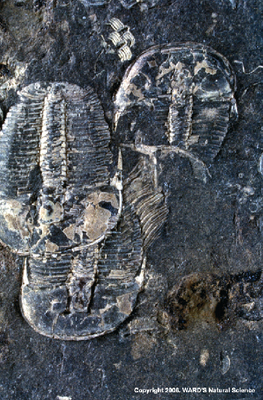 System Requirements: Any computer with image software capable of opening JPEGs. Insert individual item copy below: Weathering and Landforms Illustrate the dynamic forces sculpting our planet, and the beauty and variety of Earth's landforms. Included are examples of sand dunes, fault scarps, fault block and overthrust mountains, savannahs, peneplains, buttes, mesas, basins, plateaus, and escarpments. You'll also find many examples of mechanical, chemical, and organic weathering processes, landslides, alluvial fans, and talus slopes. 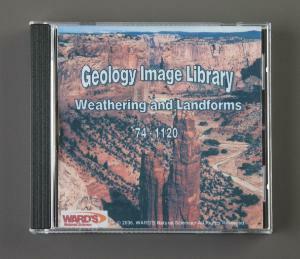 74W1120 224 Images, CD-ROM Hydrology and Shorelines Witness the power of water both above and below the Earth's surface with striking images of underground springs, cave formations, karst topography, sinkholes, young and mature river systems, deltas, oxbows, meanders, and much more. You'll also find features of coasts and shorelines like rocky coasts, wave-cut terraces, sea stacks, sand bars, tombolos, playa lakes, marshes, and even coral reefs. 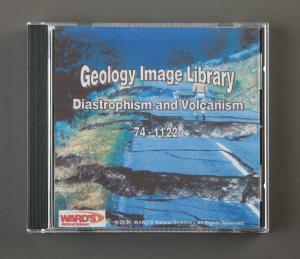 74W1121 257 Images, CD-ROM Diastrophism and Volcanism Tectonic forces changing the Earth's crust are continuous, from major folding and faulting of rocks millions of years ago, to more contemporary seismic events that shake and alter our modern landscape. In this comprehensive set you'll find images of dip slopes, anticlines and synclines, unconformities, numerous examples of folds and faults, and the devastating effects of major earthquake activity. 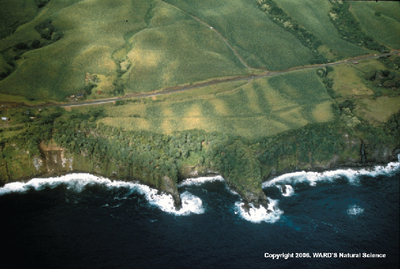 In addition there are more than 100 images of structures and processes associated with volcanic activity including craters, cones, lava, volcanic necks, plugs, dikes, sills, laccoliths, and more, plus regional images of geothermal activity in Yellowstone and active volcanoes in Hawaii. 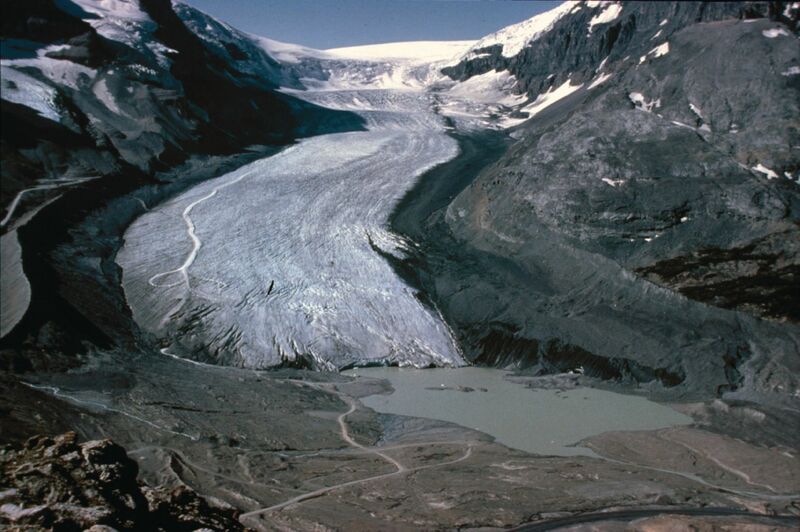 74W1122 243 Images, CD-ROM Continental and Alpine Glaciation Take a “cool” journey into the world of glaciers with this outstanding set of digital images bringing you the best examples of both alpine and continental glaciation from around the world. You'll see traditional alpine features like snowfields, cirques, arêtes, firns, horns, hanging valleys, and much more. You'll also find classic depositional features like moraines, eskers, drumlins, and glacial erratic, plus evidence of glacial erosion surfaces, glacial lakes, U-shaped valleys, and extensive regional images from Yosemite and Antarctica. 74W1124 275 Images, CD-ROM Complete Set of WARD'S Geology Image Library CD-ROMs Take advantage of this outstanding offer and create an instant digital reference library of classic geological images. Buy all five CDs and SAVE! 74W1125 Complete Set, 1240 Images.